Bonjour ! I am your newest Millesima blogger, Abby Gatchel. I am writing to you from Bordeaux, France as your European correspondent on wine history, reviews and happenings. 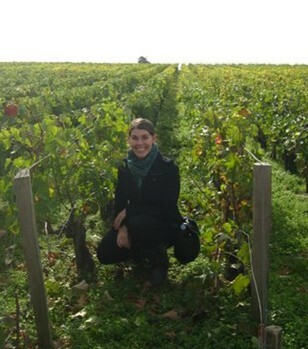 Originally from a suburb of Chicago, I moved to Bordeaux 2 years ago to complete a Masters in Wine and Spirits. I am enthusiastic about the Wine and Spirits industry, and happy to share my discoveries with you. Please feel free to leave comments, or contact me to share suggestions for future topics!